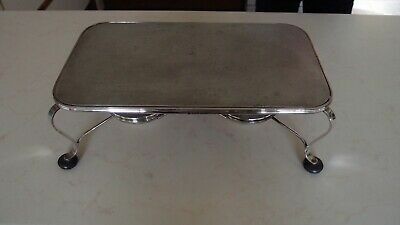 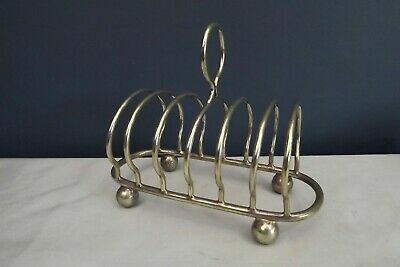 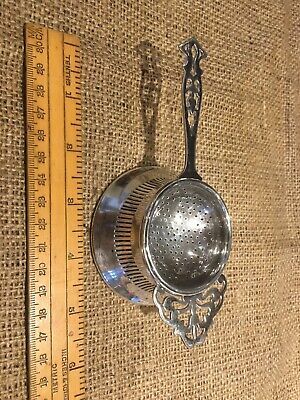 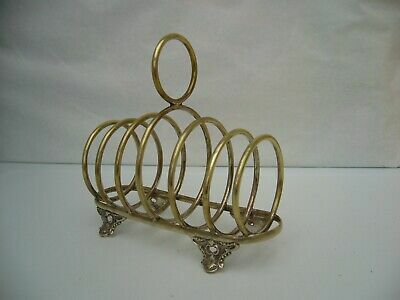 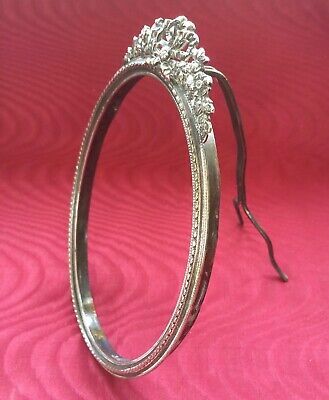 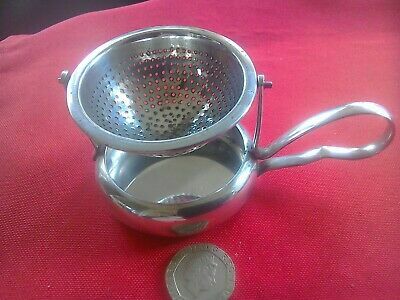 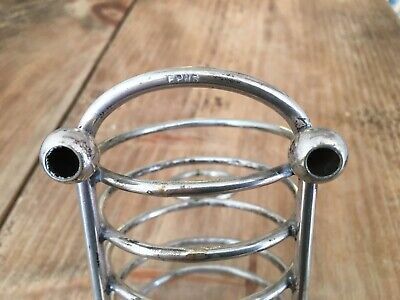 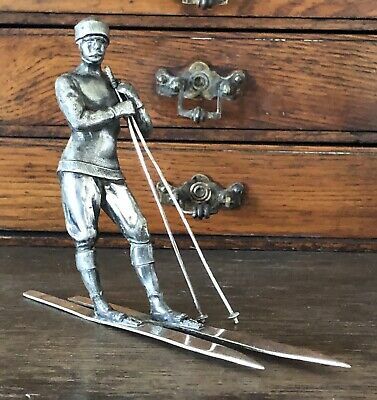 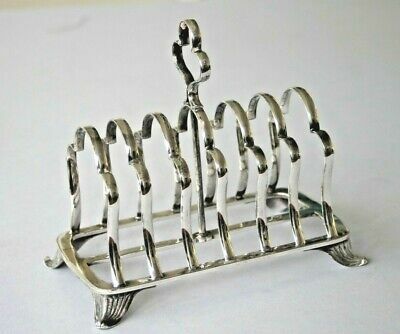 An Antique Early 1900.s Silver Plated Toast Rack by j.sherwood & Sons.england. 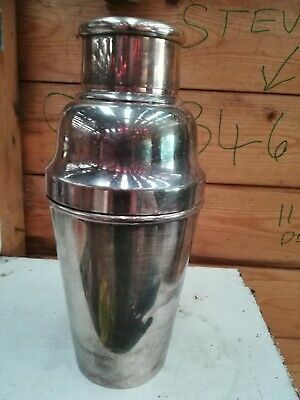 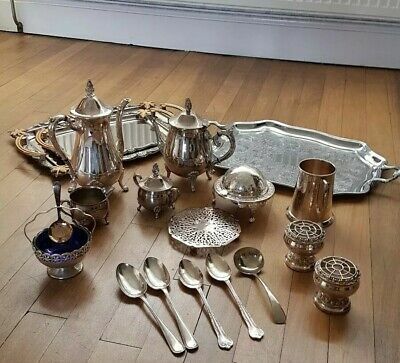 A Job Lot 38 Vintage Silver Plated Items.many Makers Names.8 Kgs In Weight. 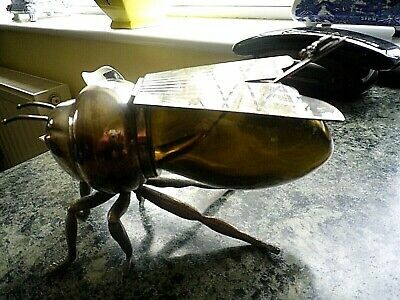 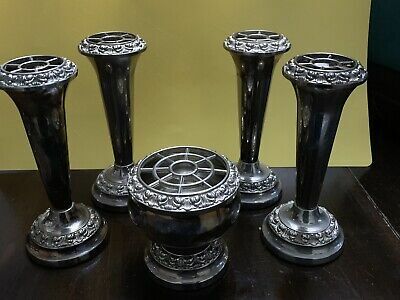 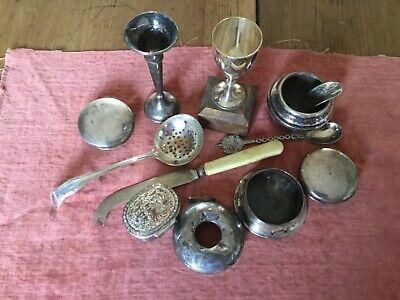 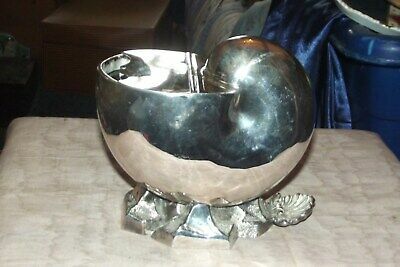 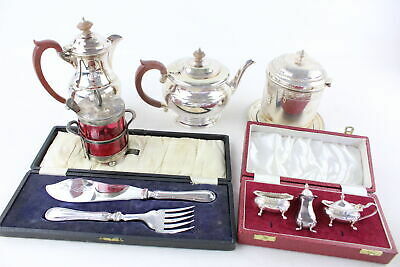 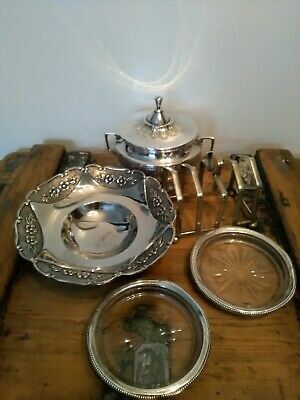 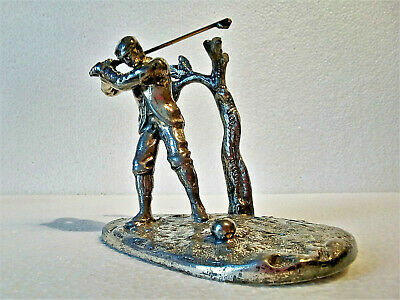 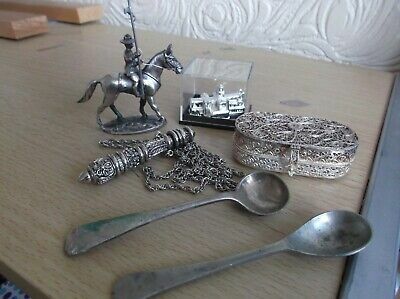 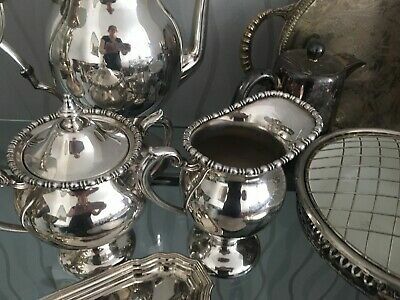 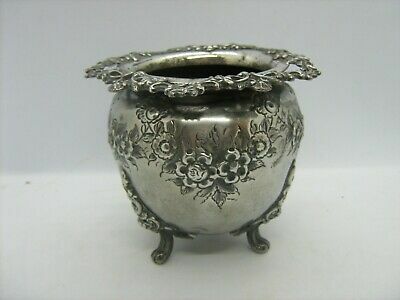 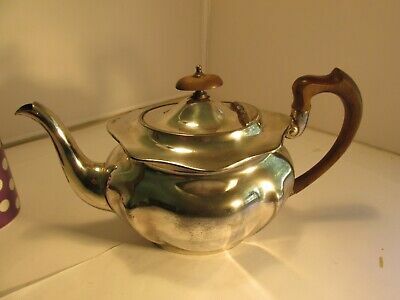 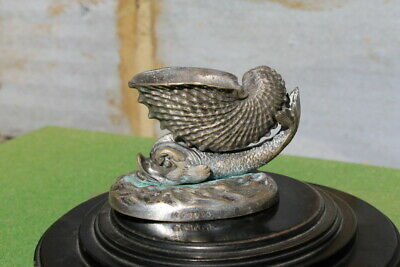 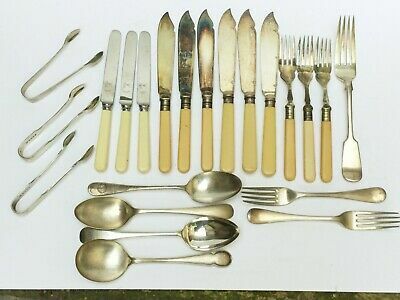 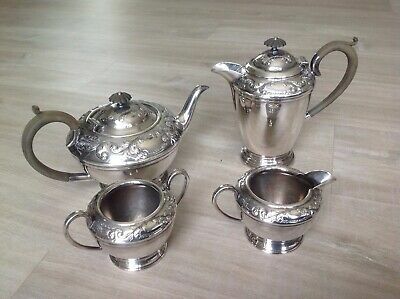 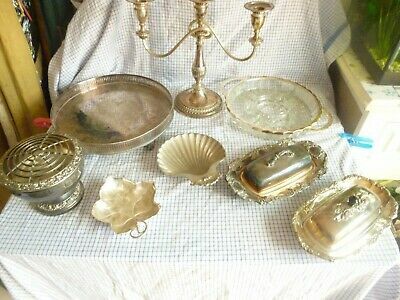 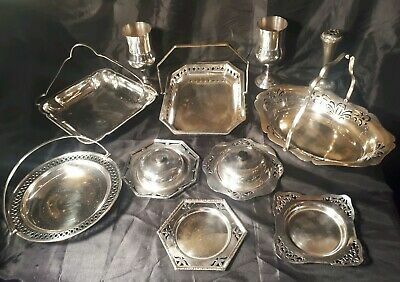 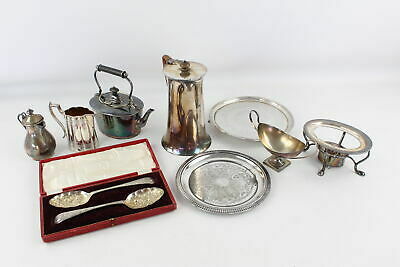 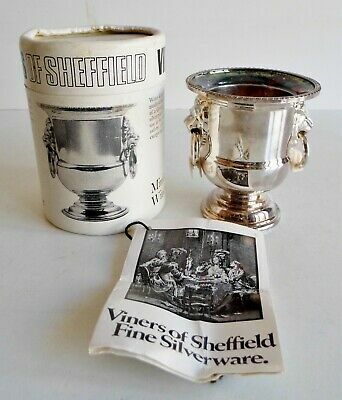 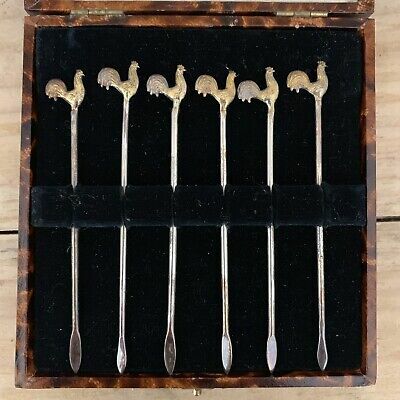 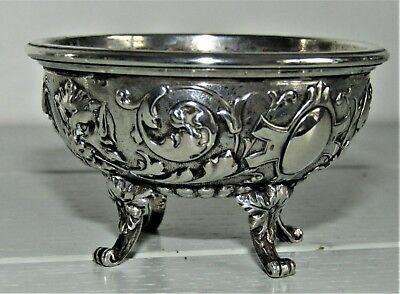 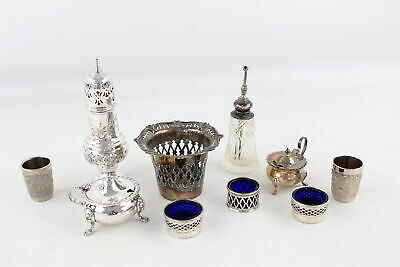 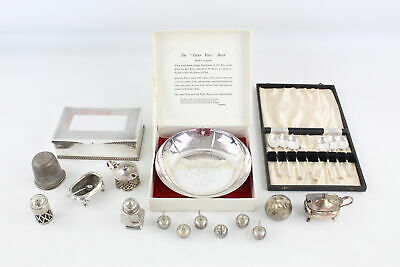 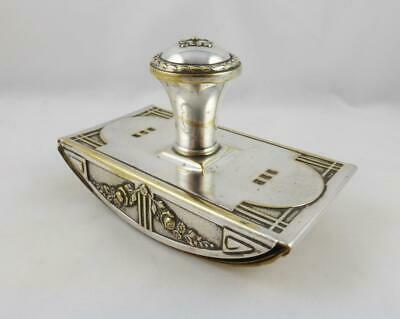 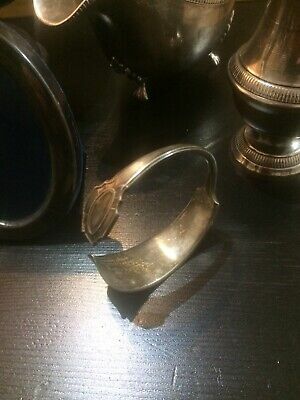 Job lot of Antique English Silver Plated Items. 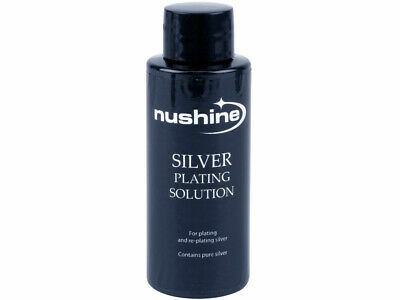 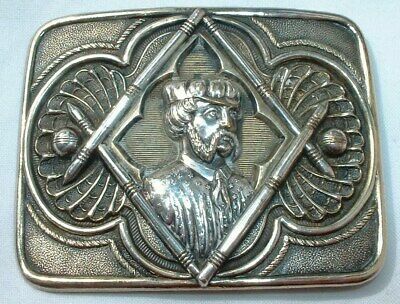 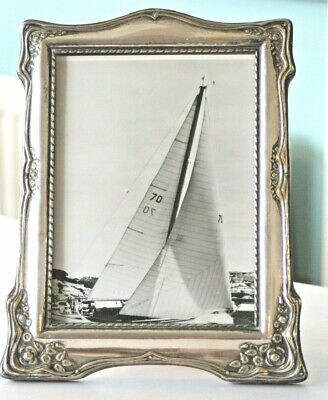 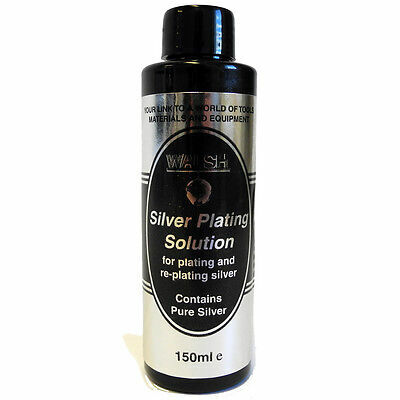 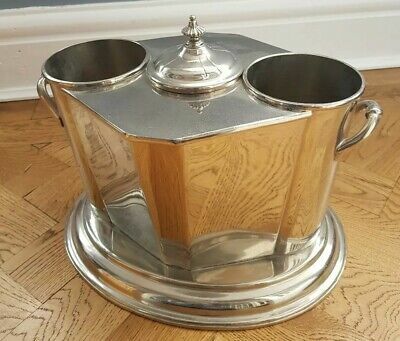 2.5kg silver plate. 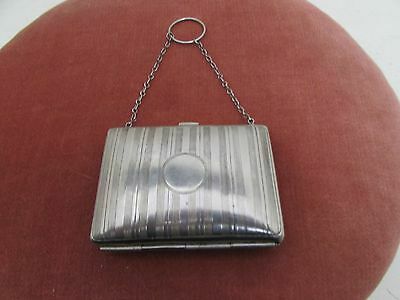 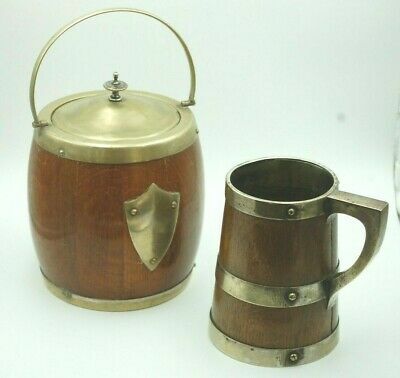 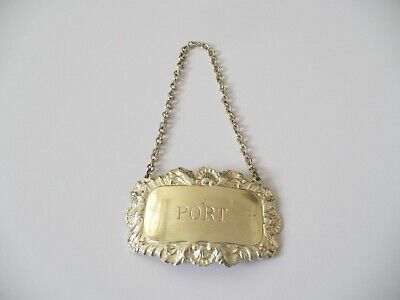 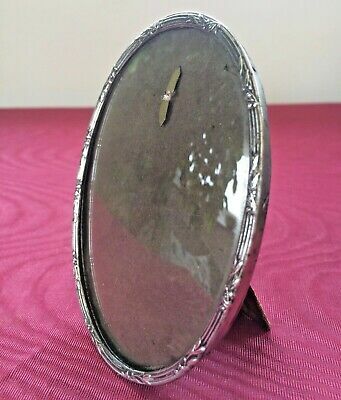 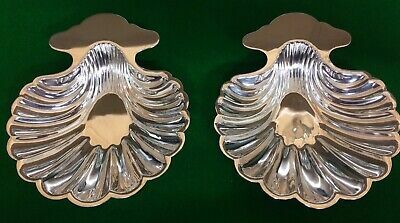 A Pair Of Antique Silver Plated Cockerels/menu Holders.beautiful detail.ornate. 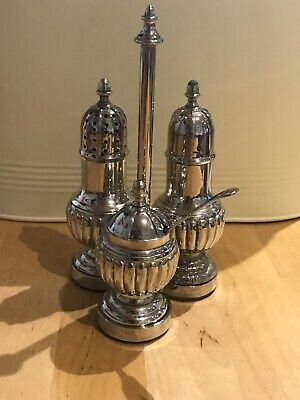 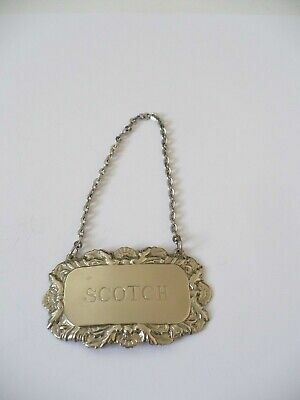 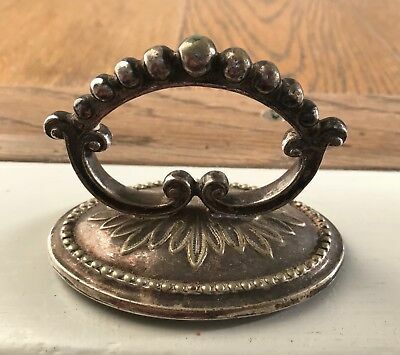 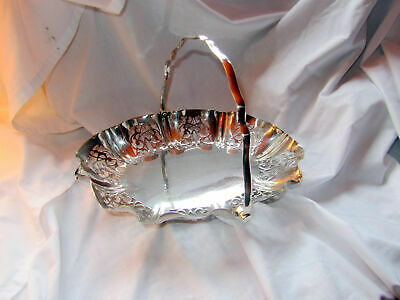 A Pair Of Antique Silver Plated Cockerels.menu Holders.beautiful detail.ornate. 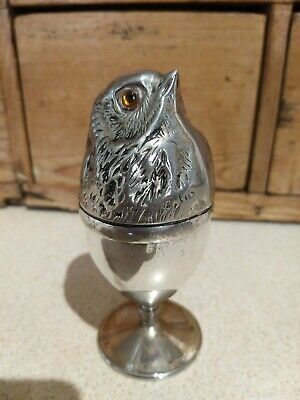 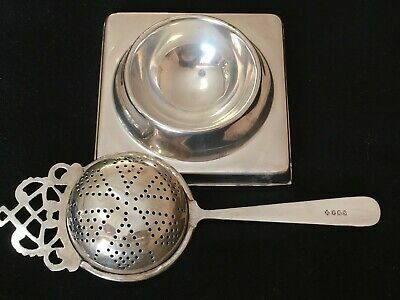 An Antique Silver Plated 4 Egg Cup Set By William Suckling & Sons.very elegant. 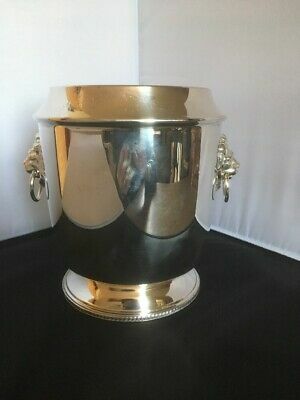 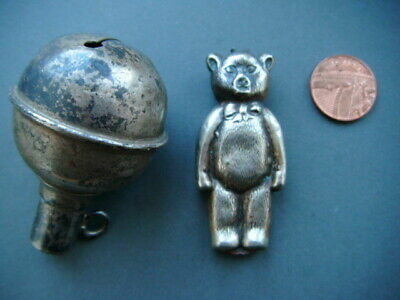 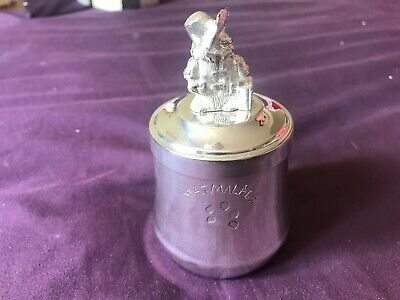 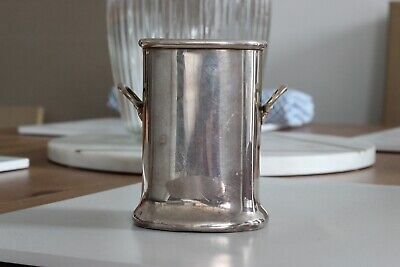 Silver Plated Paddington Bear Marmalade Pot. 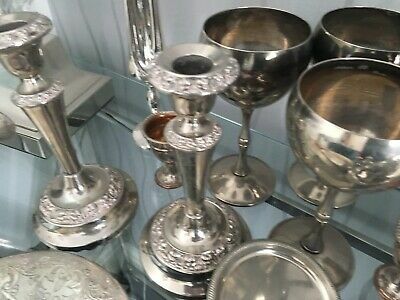 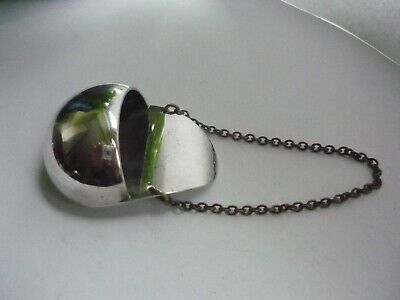 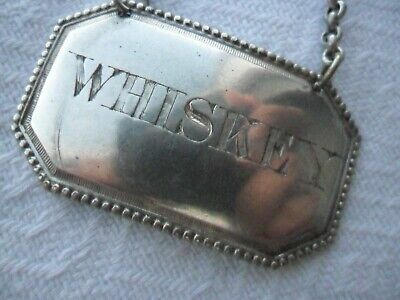 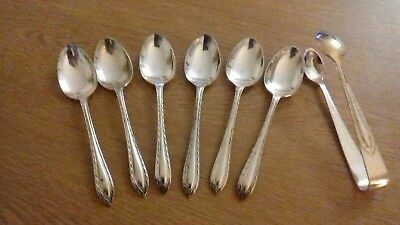 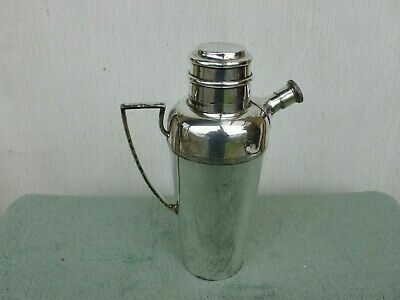 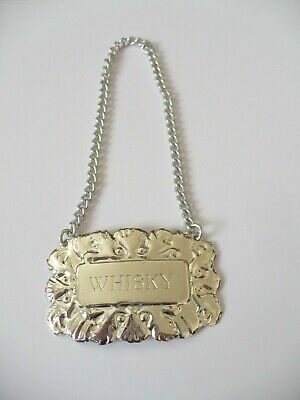 A Large Job Lot Of 60 Items Of Vintage Silver Plated Items.many Makers Names. 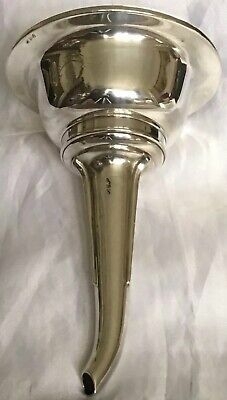 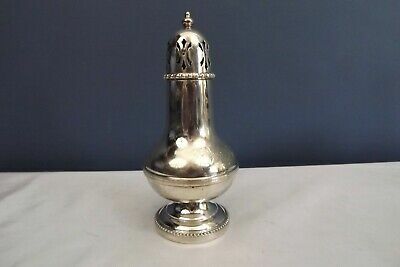 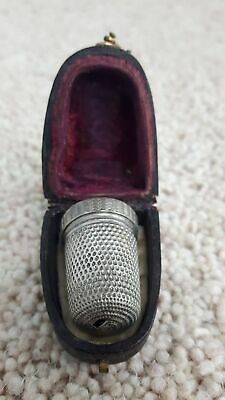 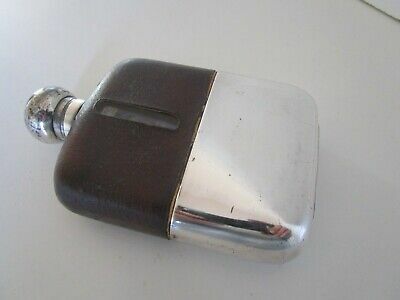 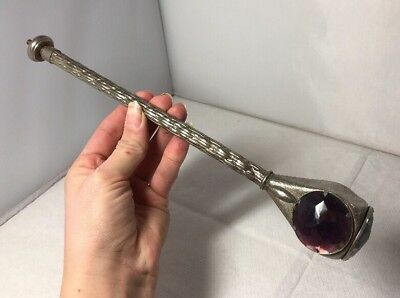 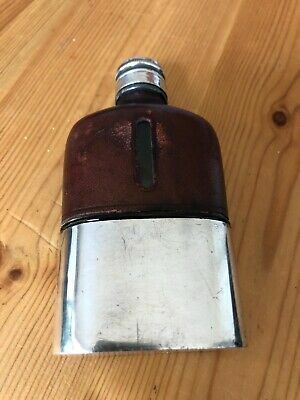 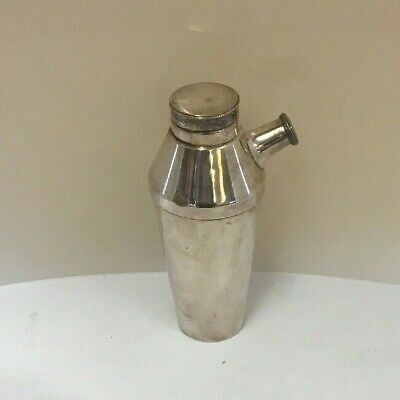 Antique Silver Plated Wine Funnel. 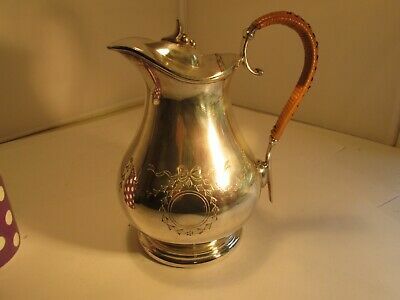 Elkington & Co 1903. 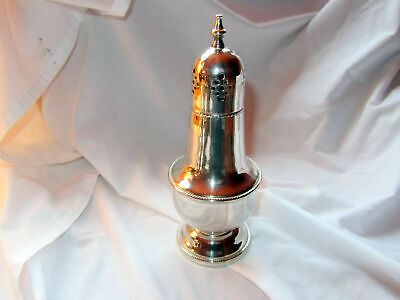 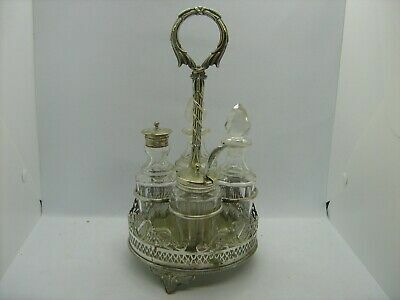 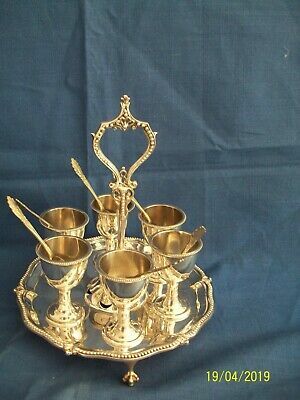 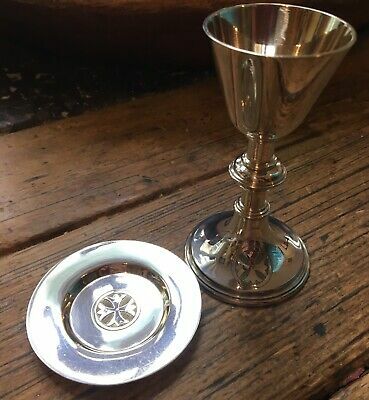 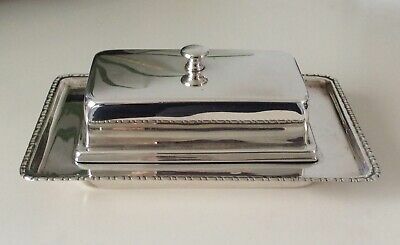 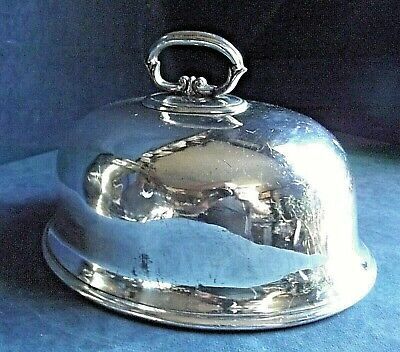 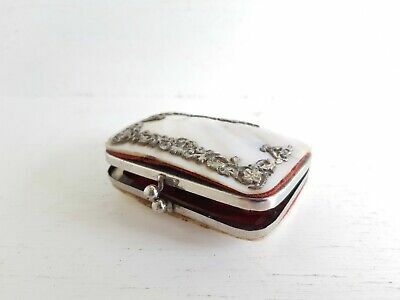 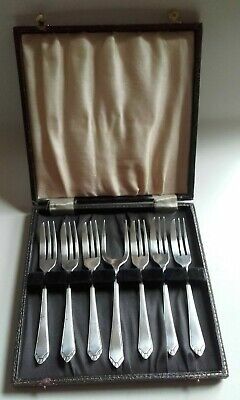 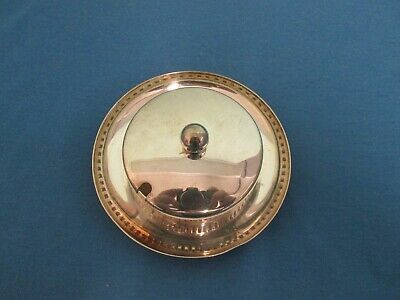 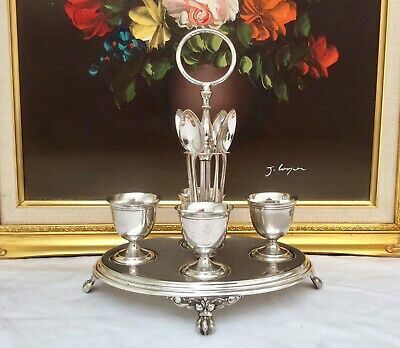 Silver plated travelling communion set.Ecclesiastical collectable bargain.